Spanish River Land is the crème de la crème of the non-association beachside enclaves and is known for its mature tree-lined streets and fantastic location. 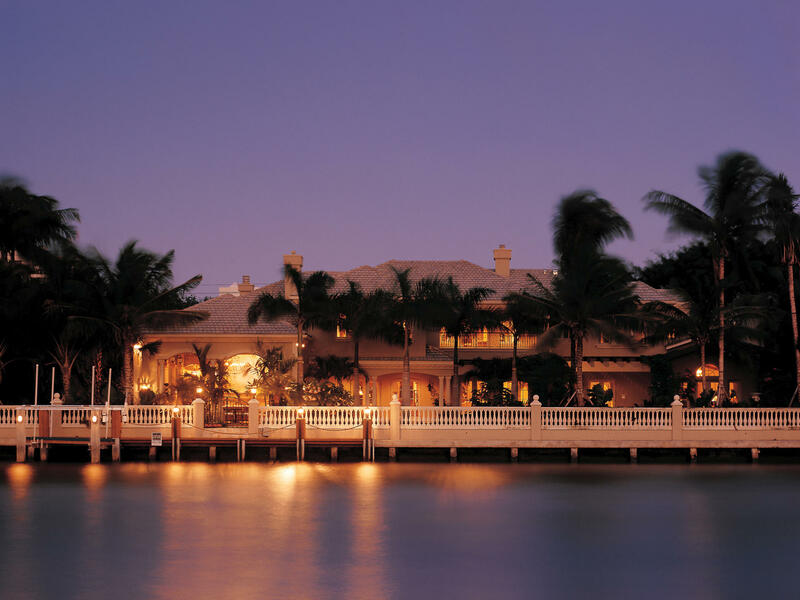 The Boca Raton Resort & Beach Club are located within walking distance along bike/jog paths of oceanfront, AIA. Among the luxury waterfront communities along the strip between the Intracoastal Waterway and the Ocean this, non-HOA community stands out amongst the most coveted places to call home. Like many Boca Raton neighborhoods with highly desirable locations, homes located in the community of Spanish River Land run the gamut from those of the original construction era of the late 1950’s to ultra-luxury “California Contemporary” estate homes currently popping up along the Intracoastal waterway. 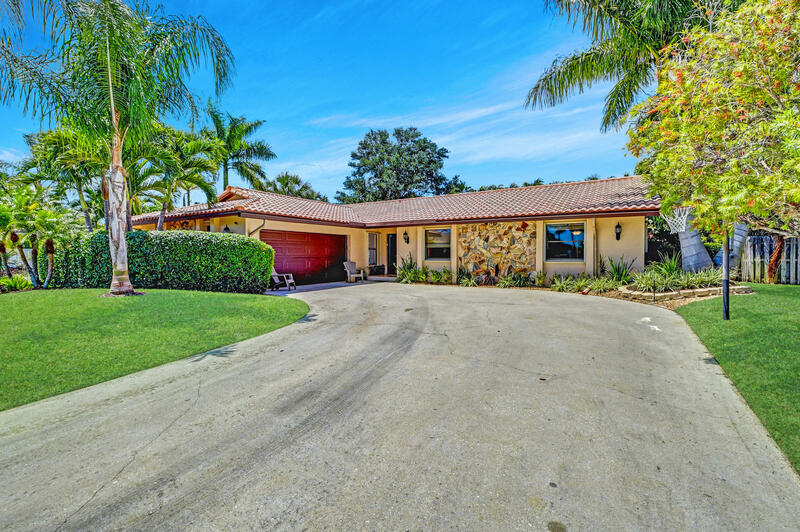 Situated adjacent to the Boca Raton Inlet, residents are just a short boat ride – with no fixed bridges - to the open waters of the brilliant Atlantic Ocean via the Intracoastal Waterway. From here, boat owners can cruise down the Intracoastal Waterway along the southeast Florida coastline visiting various restaurants and shops that line the shore. The Spanish River Land neighborhood is an easy walk or bike ride to the beach, which is only blocks away. If you love being near the beach in an upscale setting, The Estates Section of Spanish River Land may be the right choice for you.